MTBF: 100,000 hours per field data. 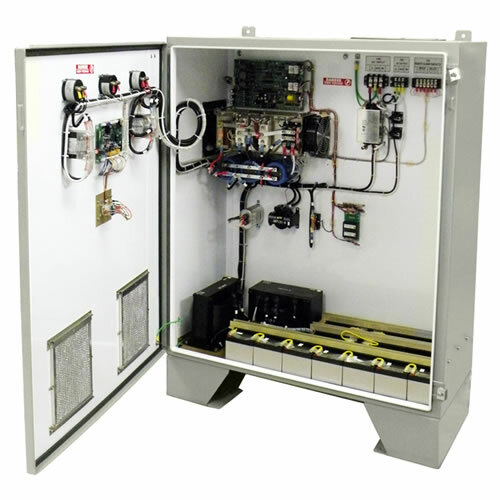 Humidity: to 95% RH non-condensing – Designed to meet MIL-STD-810. All boards conformal coated with Acrylic MIL-I-46058 Type R.
EMI: Designed to meet FCC Part 15, Class A. 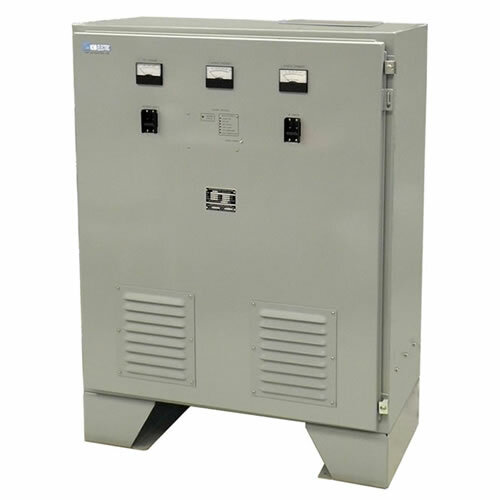 Designed to meet MIL-STD-461 with optional additional filtering and shielding. *For best results, batteries must be kept at 25 degrees Celsius ambient temperature. Extreme low temperatures will result in reduced run time, while extreme high temperatures result in significantly reduced battery lifespan. Click here for more information on The Effects of Extreme Temperatures on Batteries. **For batteries, please follow battery manufacturer instructions regarding recommended elevation parameters.